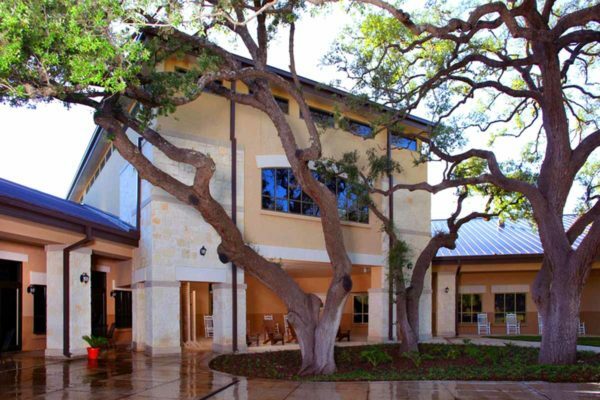 The building was designed with multiple wings to situate the footprint among the natural landscape and preserve the matured oak trees. 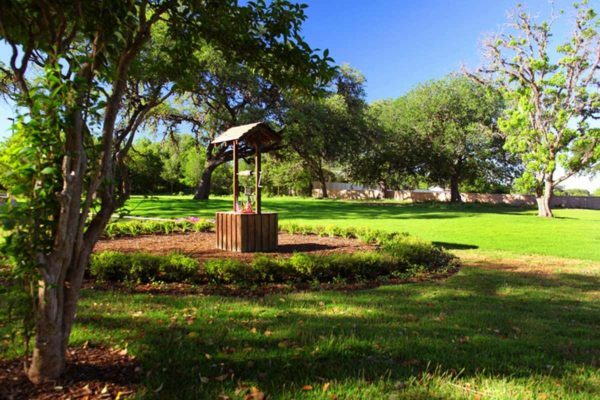 Walking trails allow guests to experience the property and the back porch, including the surrounding windows, offers scenic views. 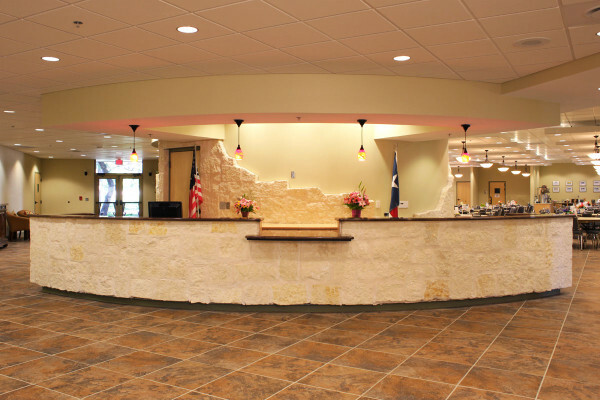 The non-profit center accommodates and advocates for senior-oriented community services. The spaces were designed to be flexible for multiple users and activities, for example group dining and gathering, learning in classroom and computer labs, reading and exercising. 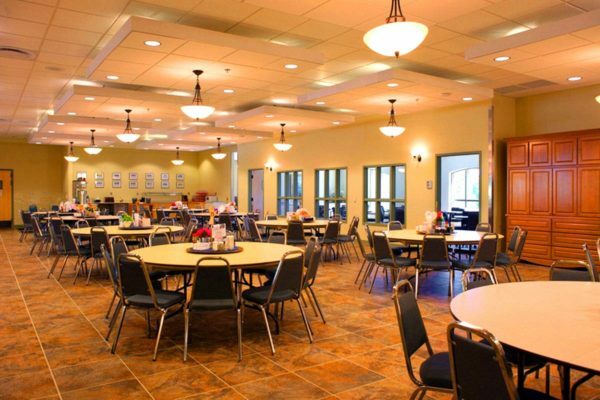 The full commercial kitchen and cafeteria provides meals for over 200 seniors at lunch every day and supports the Meals-on-Wheels program. The second story provided flexibility for future operations and the availability to rent out to the greater community. 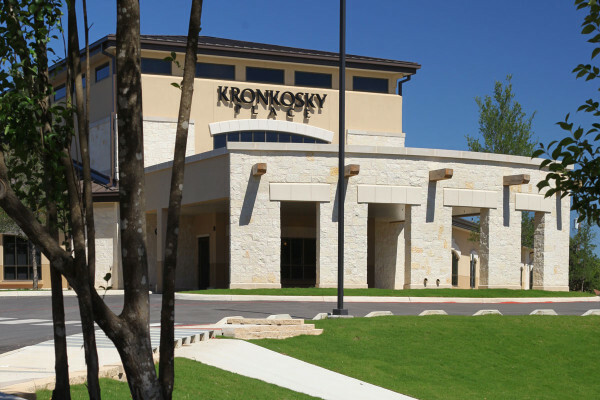 2010 - Texas and National Award, Associated Builders and Contractors: "Excellence in Construction: Kronkosky Place Senior Center"